Antioxidants can be a woman’s best friend. It is an ultimate solution for a healthy and glowing skin. So, take a look at 5 antioxidant-rich ingredients that should be a part of your daily beauty/makeup regime! With every passing day as you inch up on the age scale, you need to become more and more conscious about your skin care. The flawless early twenties skin isn’t going to stay if you don’t take enough efforts to take care of it. And as time goes by you will find that antioxidants are soon going to become your best friends to retain that gorgeous, youthful and glowing skin. 1. Acai oil and pomegranate extracts: Oil extracted from Acai berries and pomegranate seeds is highly rich in antioxidants. You will find this ingredient in a lot of lotions and night creams. 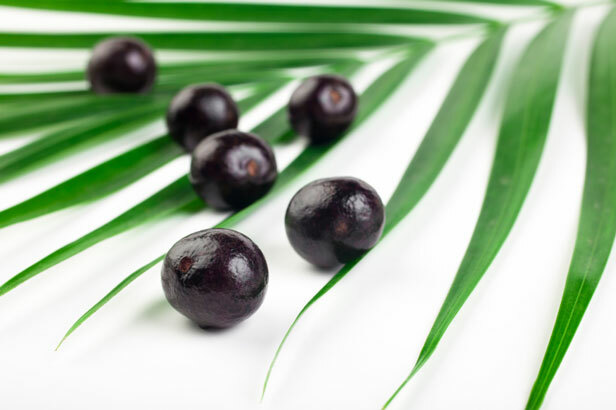 The Acai oil helps primarily to fight signs of aging. It mainly heals the damage caused to the skin due to exposure to harsh sun rays and reduces fine lines and wrinkles. Acai oil is also found in a lot of under eye creams to help banish the bags and age lines that appear around the eyes. 2. 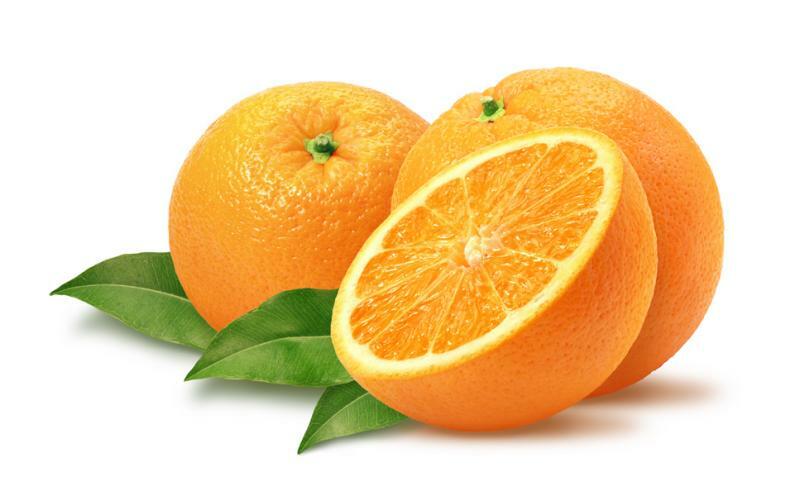 Vitamin C: Vitamin C contains potent antioxidants that can work wonders for treating wrinkles, dullness, and brown spots on the skin. 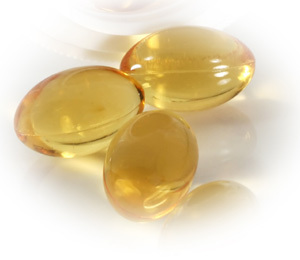 This fabulous vitamin is considered the super hero of anti aging treatments. It is known to increase the production of collagen in the skin which helps to fight wrinkles. Vitamin C has also shown marked results in combating skin discolorations and reducing inflammation caused by exposure to sunlight. It also strengthens the skin and encourages the skin’s repair process to help retain your natural glow. 3. 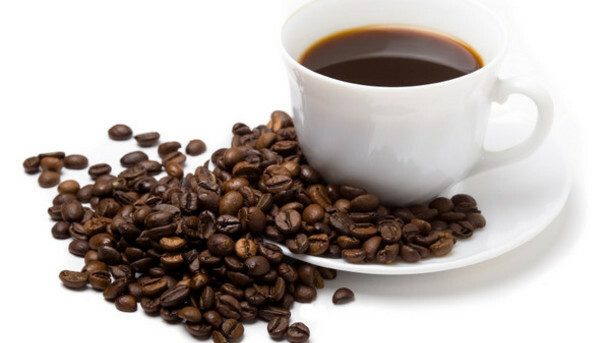 Caffeine: Just like you use coffee to wake you up in the morning, it has tremendous antioxidants which can liven up the skin as well. While the permanent benefits of this ingredient are still being researched, caffeine definitely helps boost the quality of the skin at least temporarily. This is why it is being increasingly incorporated into a large number of creams and lotions. 4. 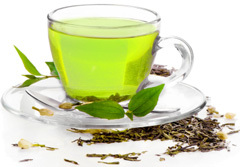 Green tea extracts: Whether consumed internally or applied on the skin directly, green tea has remarkable properties which help in the anti aging treatment of the skin. Look for products such as face washes and lotions with green tea extracts. These help in preventing the collagen from breaking down and also protect from UV damage after exposure to harsh sunlight. You can also look for products with black or white tea extracts as they also have similar healing properties which can do wonders for your skin. Look for tea extracts in products meant for post-sun exposure treatment as it is beneficial in the reduction of inflammation as well. 5. Retinol: Retinol is the king of all skin care ingredients. Found in a large number of products it is known to reduce breakouts, brown spots, and red marks from the skin. Retinols main job is to help the skin create newer, healthier and better cells to keep it looking young and fresh. It boosts collagen production which in turn fights signs of aging. The abundance of antioxidants results in firmer skin with improved texture and enhanced quality of the skin.